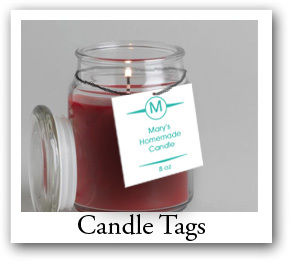 Candle Labels, Candle favor tags, Homemade Candles Supplies. 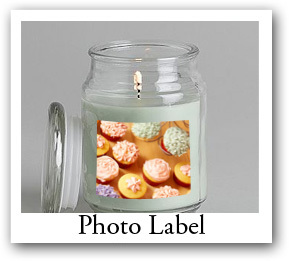 Whether you are crafting your own candles just for you and your family’s enjoyment or planning to sell them, you want to present them professionally and show off your hard work. 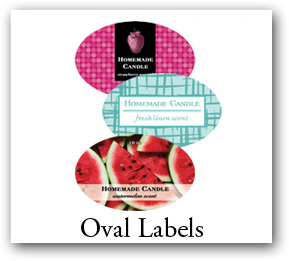 After all, pouring liquid wax can be hot and it takes a lot of expertise to create a perfect aromatic candle. 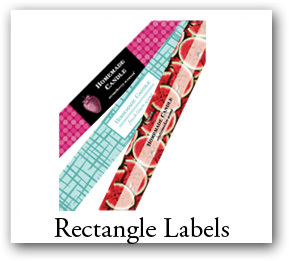 At Labels On The Fly we offer so many possibilities for labeling and packaging your finished creation. 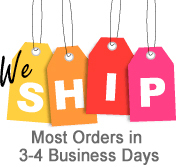 We proudly supply hundreds of vendors with the most professional labels possible. Simply choose a design from our collection and customize it to make it your own unique design. 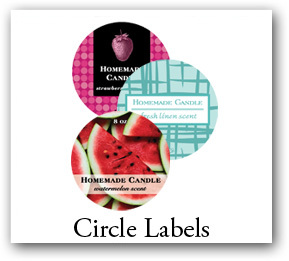 All labels can be individually personalized with color changes, textures, fonts and text. 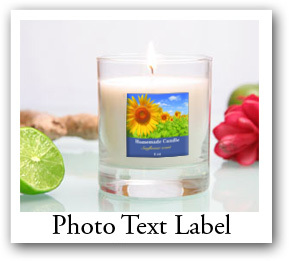 Many have ClipArt options to emphasize the fragrance. 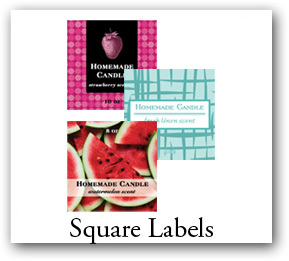 With quantities starting as low as 10 labels you will never have to invest too much money and can keep changing your candle selection with a new label or tag every time. Tips on protecting holders from wax, combating unevenly burning tapers and the difference between beeswax candles and paraffin candles. 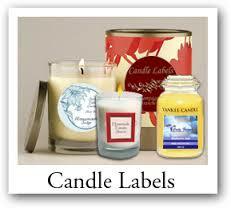 All of these advantages combine to make a smart choice for custom candle labels making - candle labels, candle favor tags, labels and stickers.